With World Cup 2018 in progress in Russia, soccer fans across the world may have felt the pain of keeping track of all the scores, schedules and their personal predictions. Have you recently installed an application on your computer or mobile device to track these things? If so, you may be in for a surprise - instead of helping you keep track of the tournament, it may actually be helping hackers steal your information and gain control of your device. Cyber criminals see popular events as a golden opportunity to launch phishing attacks. 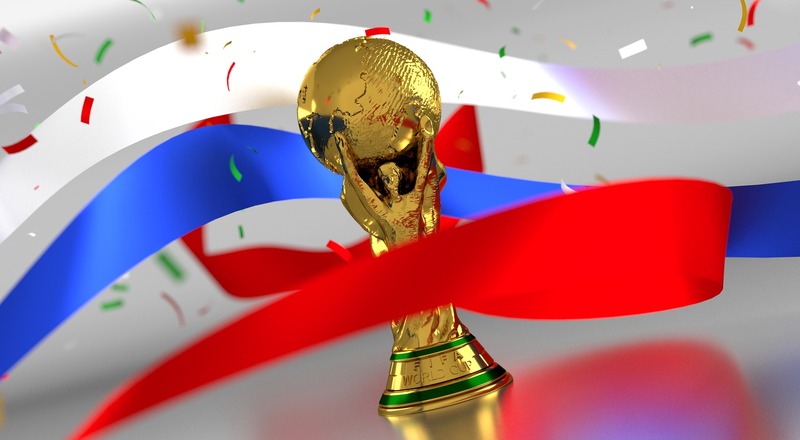 Trying to capitalize on the hype around the World Cup, a new phishing email campaign targeting soccer fans has been identified by Check Point Researchers. This phishing campaign comes via email with the subject line “World_Cup_2018_Schedule_and_Scoresheet_V1.86_CB-DL-Manager” to trick you into opening an attachment with malware named “DownloaderGuide”. When opened, it downloads malware such us toolbars, browser extensions, adware or system optimizers onto user’s computers. These security researchers anticipate more online scams and phishing attacks throughout the month-long tournament.